The Theme for Spring 2018 is “Market to Table” featuring Godiva and items for your home. There are only a limited amount of subscriptions remaining for the Spring 2018 Box, otherwise you’ll be waitlisted. 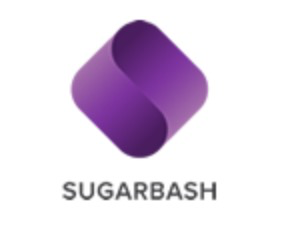 Sugarbash is a lifestyle subscription box with seasonal themes. Each box will have a minimum of 6-7 items with designer collaborations. You also get to customize 1 item per box, and there will be gated members only add-ons. Starts at $75 a quarter. 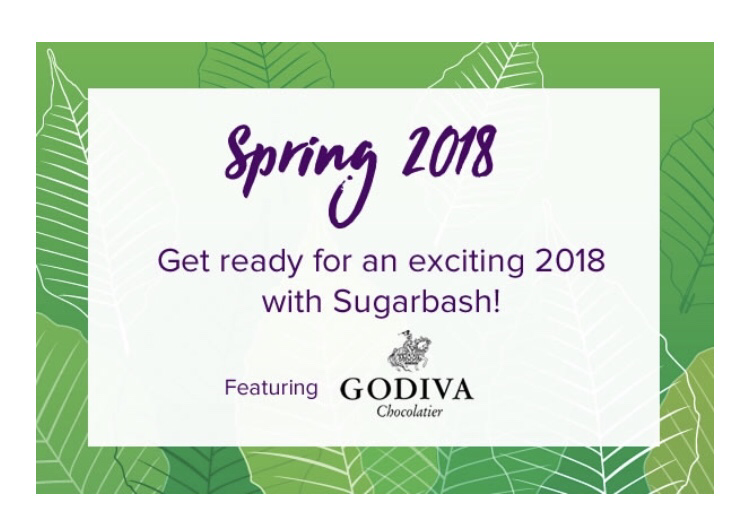 Will you be signing up for the new Sugarbash Subscription Box?